What does it mean to do autoethnography? What even is it? To the critics, autoethnography is rather disparagingly labelled ‘mesearch‘ and a form of personal story-telling that is far too narcissistic to be considered proper research. However, such a view tends to resolutely align traditional scientific objectivity with truth, and so personal accounts become far too unscientific to be able to produce generalisable results. But it is painfully obvious by now, that the truth has a rather variegated existence these days. Categories: Gentrification, New York, Urban Geography, Walking | Tags: autoethnography, New York | Permalink. Stand on London Bridge on a sunny day and look East, you’ll see the towers of Canary Wharf glistening in the distance, the Shard looming to your right slicing into the sky, and the bloated curves of the Walkie Talkie shimmering like a newly blown glass vase. Walk further west along the South bank, and you’ll come across the ‘South Bank tower cluster’, with its centrepiece One Blackfriars jutting it’s chest out ostentatiously over the river. Further still, and you’ll reach Nine Elms, the biggest building site in the city. Scores of towers are flashing into the sky and construction has begun on the remarkably opulent ‘sky pool’, a 25m long, glass-bottomed swimming pool that hangs 10 storeys up. Categories: Architecture, Architecture Industry, Gentrification, Global Cities, Urban Geography | Tags: Architecture, glass, London | Permalink. The best scrolling beat ’em up: The ultimate neoliberal fight against urban decay? The first computer game I can recall playing was Target Renegade on the Amstrad. Essentially, you would scroll through various urban landscapes, kicking and punching other men (and some women) along the way. You had to walk through car parks, urban streets and snooker clubs(?!) using nothing but your fists and feet (and the occasional appropriated weapon; a baseball bat, chain, mallet and yes, a snooker cue) to fight your way to the end-of-game boss. A tried and tested format which became one of the most important computer game genres of the 80s and 90s. Categories: Computer Games, Gentrification, Human Geography, Visualising Cities | Tags: Computer Games, Neoliberalism, scrolling beat 'em ups | Permalink. Categories: Activism, Gentrification, Language | Tags: politics, protests, Rimmel | Permalink. 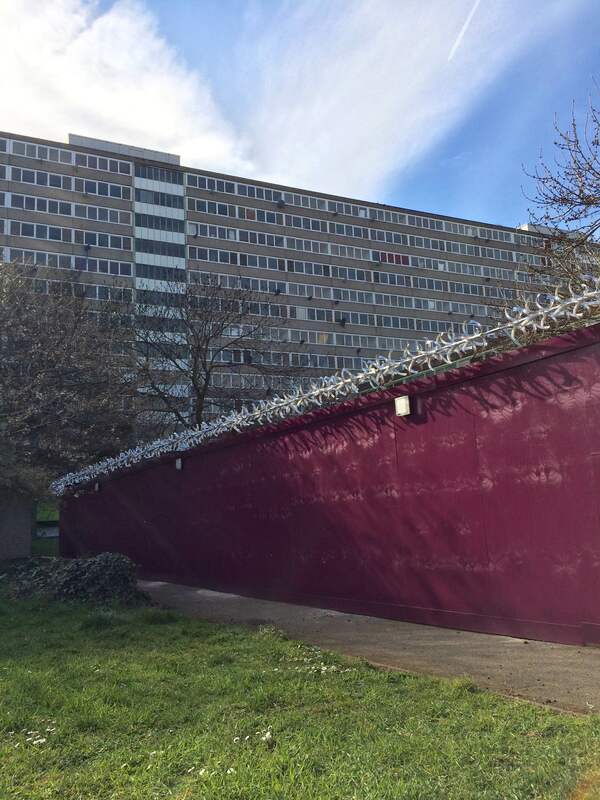 At the same time that the nation tuned into the first TV debate of the 2015 general election, the Aylesbury Estate occupation reportedly ended. One event saw a bunch of lowlifes bickering about how to run a doomed institution, the other? Well…. Categories: Activism, Gentrification, Global Cities, Urban Geography | Tags: aylesbury | Permalink. 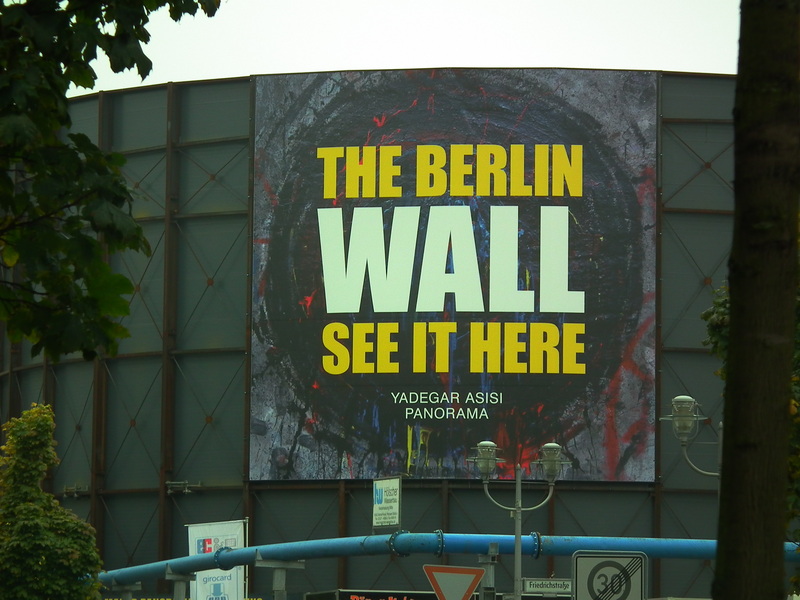 Categories: Berlin, Gentrification, Global Cities, Miéville, Urban Geography | Tags: Berlin Wall | Permalink.